I devoured This Lie Will Kill You! It was an incredible read, full of horror and mystery, and everything a girl could dream of. Just about a year after Shane Ferrick died, five teens that were at his last party are all invited to a murder mystery dinner. It seems weird; it’s posed as a scholarship contest, but none of them remember applying for it. But they follow the instructions, dress accordingly, and show up. But when one of them passes out before the sparkling cider touches his lips, they truly know that something is wrong. This book is what happens when Clue becomes a horror flick. There is torture, threats, and a whole lot of negative energy. But dang, it is well thought out! While I don’t want to delve too deeply into the story, I do think this is a book that should be on everyone’s must read list. If you’ve got it already, put it at the top of your TBR. 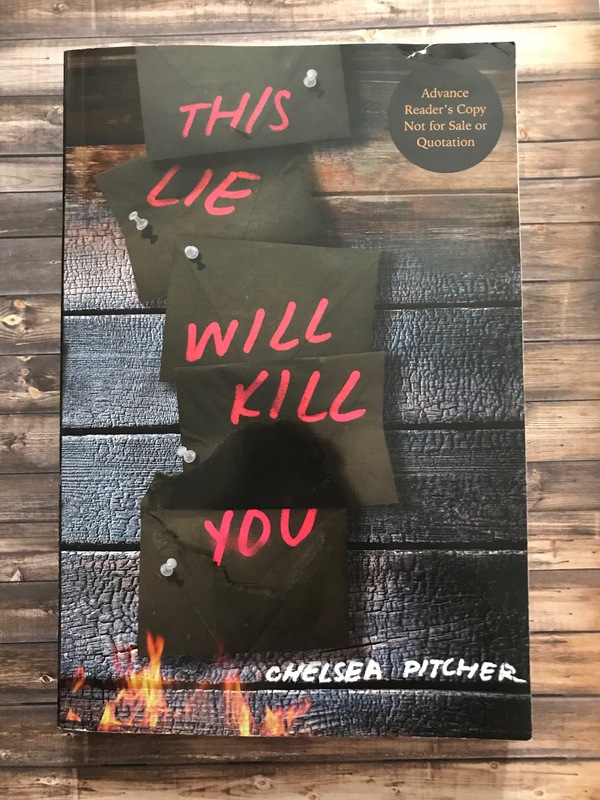 If you don’t have it yet, preorder it; This Lie Will Kill You comes out December 11, and you need to read it. I truly adored this book. I read it in just under a day, even with working full shifts at my job and attending to puppy duties. It was a demanding and fantastic book, and I can’t recommend it enough! You can (and should) preorder your copy on Amazon or Barnes and Noble. Happy reading, Fangirls!